When it comes to finding the best CBD goods, lab reports are crucial to determine the quality of the product. 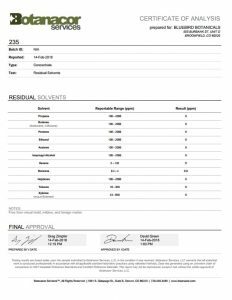 Aside from providing transparency, lab reports allow us to find out whether or not a particular product is free of chemicals, toxins, and other possible harmful or synthetic substances. 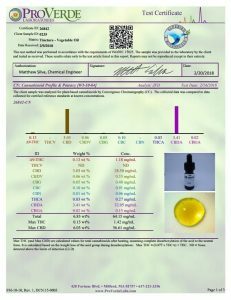 The only way to know what’s inside your cannabidiol-infused product is to read CBD oil third-party lab reports. 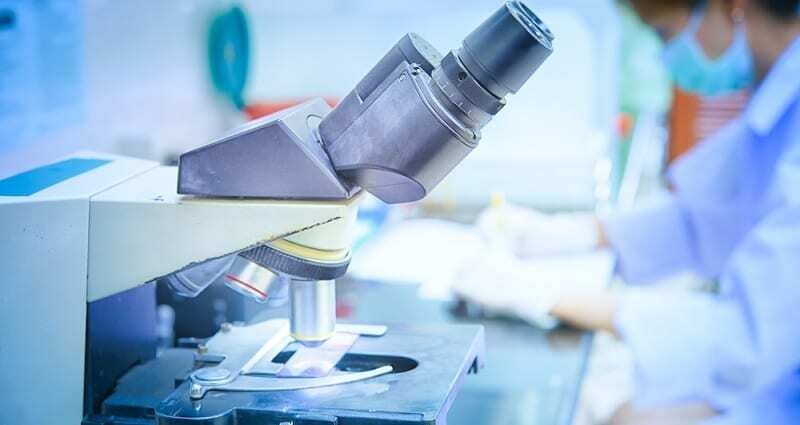 As you begin to explore the abundance of CBD products available on the market, you’ll soon notice that some manufacturers provide 3rd party lab reports, which are crucial to know if you’re buying top-notch CBD oil. 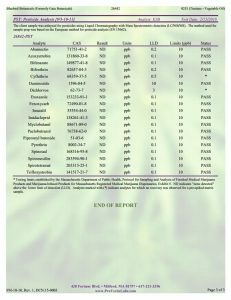 Why Should You Read CBD Lab Reports? First of all: what are 3rd party lab reports? These are generated by an independent company, which makes them more trustworthy, as the lab is fully responsible for the results. As the CBD market is growing, there are no content or quality controls on CBD products sold these days. Considering that the cannabidiol industry is growing extremely fast, there are dozens of new manufacturers and products popping up on the market every month. Unfortunately, there are a range of poor quality, unlabeled CBD products sold, some of which even contain harmful synthetics. Thus, when buying CBD oil, you need to be extra careful. Not only do Lab reports tell us about the content of the product, but they also provide us with information on the level of CBD, or does the product contain additional cannabinoids, terpenes, potency or toxins you’re trying to avoid – lab reports reflect the content of the product. 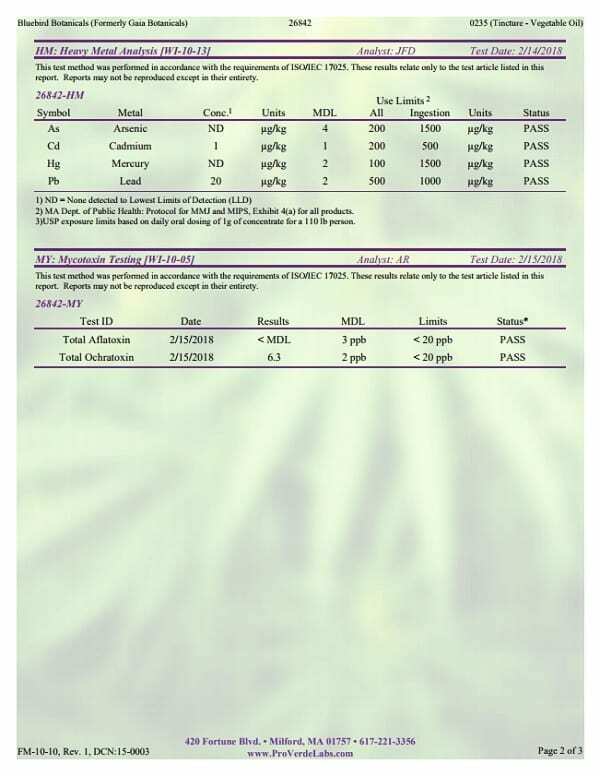 What Active Compounds to Look for in a CBD Lab Report? 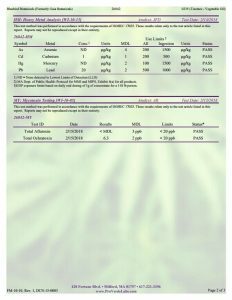 Now that you know why it’s important to buy products with third-party lab reports, let’s go over some of the most important compounds of a lab report to find out what to look for in such a document. One of the most important things to look for is the test for potency to find out the exact amount of cannabinoids in a particular product. Although CBD is the main ingredient of cannabidiol-infused goods, it’s not the only compound present in cannabis. Thus, lab tests are crucial to determine the level of cannabinoids and the potency of the product. Many manufacturers test their products for CBD, CBDA, CBC, THC, THCA and more. One of the most important things to look for in a CBD oil third-party lab report is the CBD strength and content. This is usually listed as an mg/g or shown in percents. Now, the more CBD, the stronger the oil. In other words, one drop of a more potent CBD oil will contain more cannabidiol than an equal size serving of a product with less CBD. Is more concentrated CBD oil better? For some people yes, as they may need more cannabinoids, and they can only absorb that much fluid. Thus, in terms of treating medical conditions with high concentrations of cannabidiol, it’s recommended to use a more potent CBD oil . Full spectrum product, which contains a wide range of cannabinoids, including THC. These goodies come with a mix of cannabinoids and terpenes. Broad spectrum product, containing a range of cannabinoids, but no THC. An isolate-based product, which comes only with CBD and no other compounds such as terpenes or other cannabinoids. These products are also known as pure CBD, or 100% CBD. As for the THC, make sure you’re getting enough for your condition, but not enough to get high, especially if you’re looking for a job. If you need to pass a drug test, consider buying a CBD isolate or a full/broad-spectrum extract with only trace amounts of THC. Although CBD and THC are the most well-known cannabinoids, there are a lot more active compounds in the cannabis plant. These may be found at smaller amounts, but they still induce a positive reaction in the body when combined with CBD, which is often referred to by cannabis breeders and geneticists as the entourage effect . Terpenes are the compounds responsible for the distinctive flavors and the color of the final product. Moreover, these come with a range of beneficial effects, too. Manufacturers test their goods for terpenes to make sure they come with the desired consistency. These aromatic oils found in cannabis are incorporated into full-spectrum CBD extracts and are usually measured as parts per million (PPM). Terpenes like linalool and myrcene have sedative properties, which is why certain cannabis strains are more calming than others – CBD oil goes by the same token. As for other known terpenes, pinene, for example, is known to aid memory. 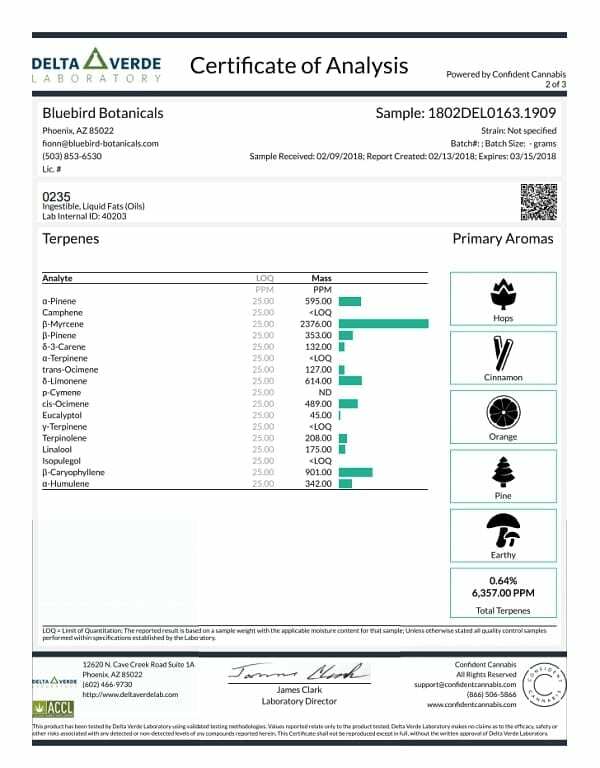 Keep in mind that not all labs conduct tests for terpene profiles, but it doesn’t mean the product doesn’t contain these compounds. Thus, if you want to know more about the product, consider contacting the manufacturer directly to learn more about terpenes and other compounds. There is an abundance of various species of microbial organisms out there; some of them are good, but others bad. Generally, it’s good to avoid any microbes in your cannabidiol-infused products. Thus, if any living organisms show up in the third-party lab report, it’s best to change your provider. To be more precise, the tests verify the presence of such microbes as molds, yeast, salmonella, and E-coli. The result should say “none detected”. Obviously, it’s important to know whether or not the product contains harmful pesticides, fertilizers, growth hormones, or herbicides that could induce negative side effects. 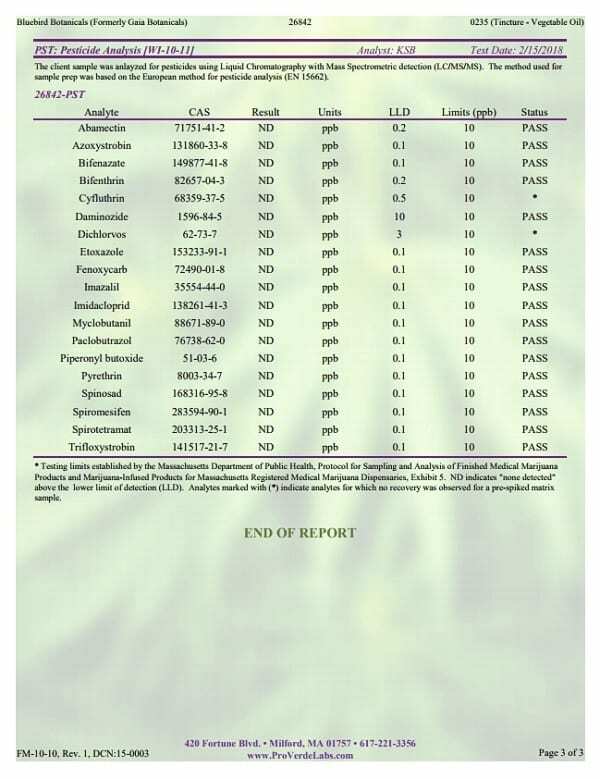 If the lab report shows any levels of these substances, you should give the product a “fail” status right away. However, once the report confirms that your CBD oil is pesticide free, you can be sure it comes from pesticide-free grown hemp. Always buy CBD oil that is 100% free of potentially harmful ingredients . lead, 5 ppm per unit of volume. These elements are known to pose threat to human health, which is why it’s good to know if they appear in your testing sample. Top-notch products should be entirely solvent-free, so whenever you read a CBD oil test, look for a full analysis of residual solvents. These can be used to extract CBD from the plant and turn it into the oil. Keep in mind that high concentrations of chemical solvents may lead to serious health issues. 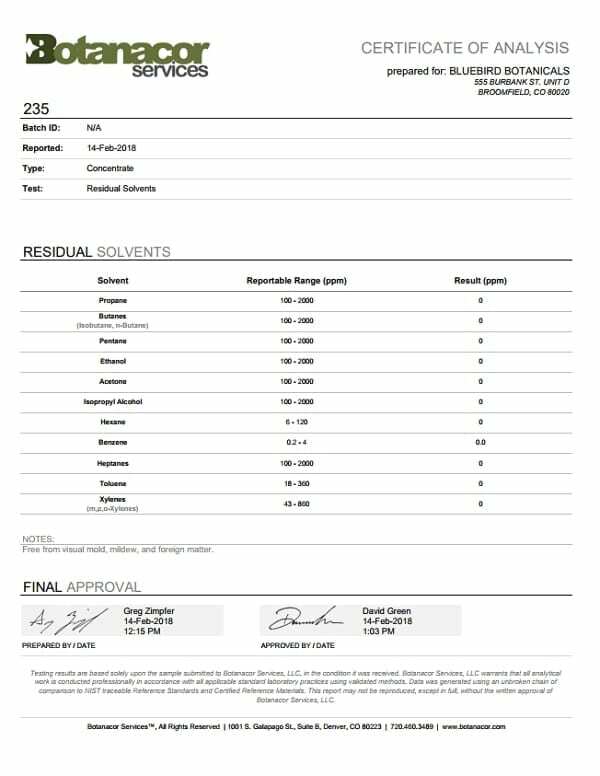 Always make sure the lab report confirms there are no forms of glycols in the product – especially propylene glycol (PG) or polyethylene glycol (PEG). These solvents can break down into cancer-causing acetaldehyde and formaldehyde, so stay far away from such ingredients . On the whole, reading CBD oil third-party lab reports is pretty simple, as long as you have a full understanding of the compounds that you should be looking for in a top-notch product. Plus, lab reports prove invaluable if you want to find out whether or not a particular product comes with potentially harmful substances you wouldn’t like to find in the raw material. In addition to extremely valuable CBD, you can also expect to find other cannabinoids in your cannabidiol-infused goods. Also, lab tests verify that the sample is free from any contamination, pesticides, microbes, and heavy metals, ensuring you’re getting the best product possible. 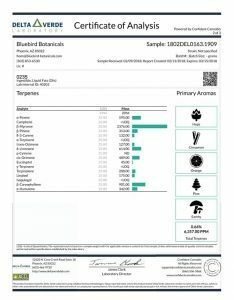 Do you read 3rd-party lab reports before buying CBD oil? Welty T. E., Luebke A., Gidal B. E. Cannabidiol: Promise and Pitfalls. Epilepsy Currents: Reviews and Critical Analysis (2014); 14(5): 250-252. Published in October 2014. Russo E. B. Taming THC: Potential Cannabis Synergy and Phytocannabinoid-Terpenoid Entourage Effects. British Journal of Pharmacology (2011); 163(7): 1344-1364. Published in August 2011. Sullivan N., Elzinga S., Raber J. C. Determination of Pesticide Residues in Cannabis Smoke. Journal of Toxicology (2013): 378168. Published online in May 2013. Lau K., Swiney B. S., Reeves N., Noguchi K. K., Farber N. B. Propylene Glycol Produces Excessive Apoptosis in the Developing Mouse Brain, Alone and in Combination With Phenobarbital. Pediatric Research (2012); 71(1): 54-62. Published online in 2012. Next article Facebook Is Targeting "CBD Companies"